My band has recorded a demo and we will be doing shows soon!! I am the singer, Josh on Bass, Paul on guitar and Terrence is the drummer! 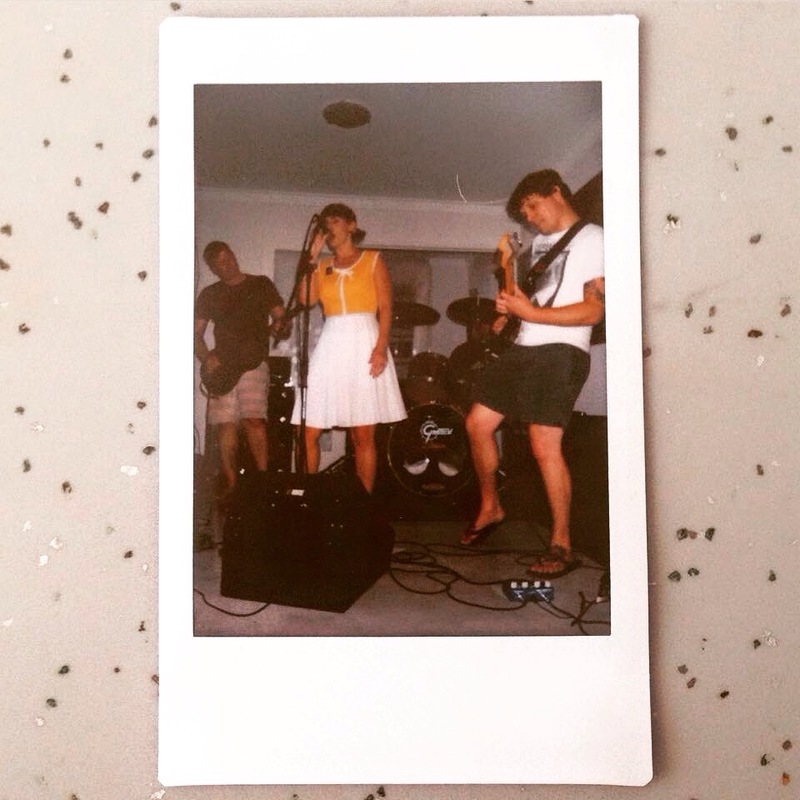 We are a Perth surf rock/garage band having fun!